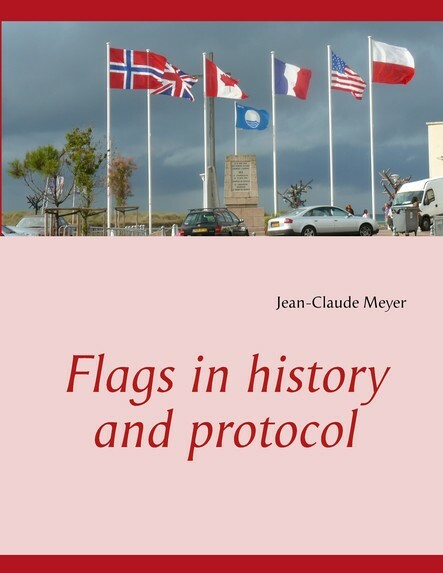 The objective of this concise book is widder than just explaining the protocol of flags per se. A more basic question is often set aside, namely why should one pay any attention on how to place or how to treat flags? We all understand the attention paid to heads of States or governments in protocol. Flags however are basically nothing more than a piece of coloured tissue fixed to a pole. The book, after defining the term “flag”, summarizes the origin and the development of flags, as well as their possible subdivisions in order to be able address their emotional power which makes that they are more than just a piece of tissue fixed to staff poles in the eyes of the wider public. The basic rules regarding the protocol of flags are presented once their psychological importance established. The question of the protection given to flags - both regarding to their design and to their dignity - as well as the consequences of the violation of the latter is the closing chapter. The work is illustrated by pictures and stories selected randomly, mostly coming out of a European context, to underscore the everyday relevance of the points presented.